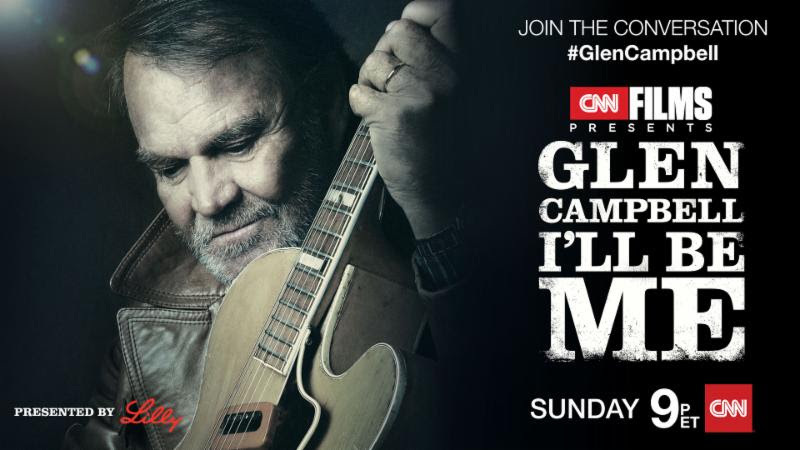 The documentary "Glen Campbell: I'll Be Me" will air on Sunday, June 28th at 9 pm ET on CNN. The film explores Campbell's brave decision to go public with his diagnosis of Alzheimer's disease in 2011. CNN will host a Facebook Q&Awith Kim Campbell and CNN's Senior Medical Correspondent Elizabeth Cohen on caregiving, Friday June 26th at 12 pm ET. #PoweringCare On Friday, June 26th at 1:00 pm ET, join Gail Hunt (National Alliance for Caregiving President & CEO), Amy Goyer (AARP), Mary Ellen Nessmith (Emory Work-Life Resource Center), and Drew Holzapfel (ReACT)for a discussion on how employer support, diverse resources and technology can empower caregivers, following the#PoweringCare campaign from Twitter. To join, click here. Tuesday, June 30th at 2:00 pm ET, "The Changing Nature of Family Caregiving: New Research and Policy Implications", featuring the Caregiving in the US 2015 report, analyses from the Community Living Policy Center, and a new report from Easter Seals on Millennial/Generation X caregivers. To register for the webinar, click here. Caregiving in the U.S. Save the date: The Caregiving in the U.S. 2015 report webinar will take place on Wednesday, July 15th at 2:00 pm ET. The webinar will dive into the recent study conducted by the Alliance and AARP. Findings include an emphasis on higher-hour caregivers and caregivers 75 years and older, among other groups.